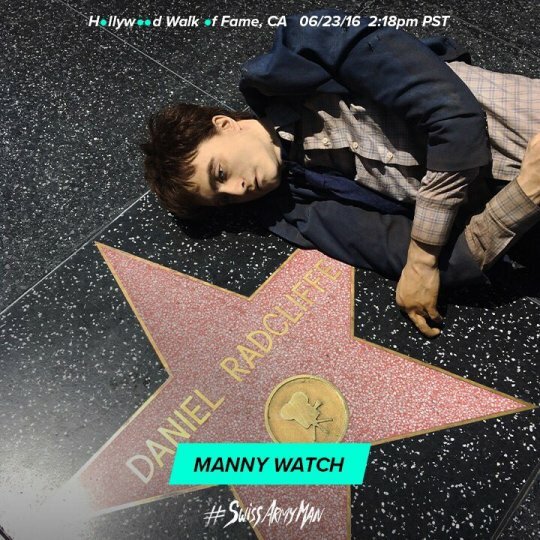 The one of Manny near the Daniel star is my favorite. for him choosing the Beach Boys. 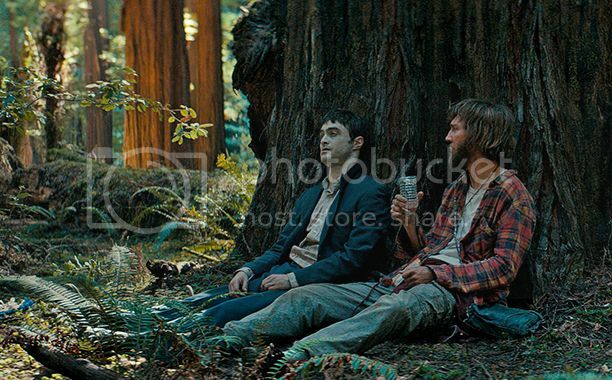 Upcoming Apple Store event: Swiss Army Man Q&A with Daniel Radcliffe and Paul Dano. When: Monday 27th June 2016, Time: 7:00 p.m.
Ooh I hope someone films it too. I just got that in the mail. I still have to read it. SWISS ARMY MAN Review: The Best Movie Of The Year So Far | Birth.Movies.Death. 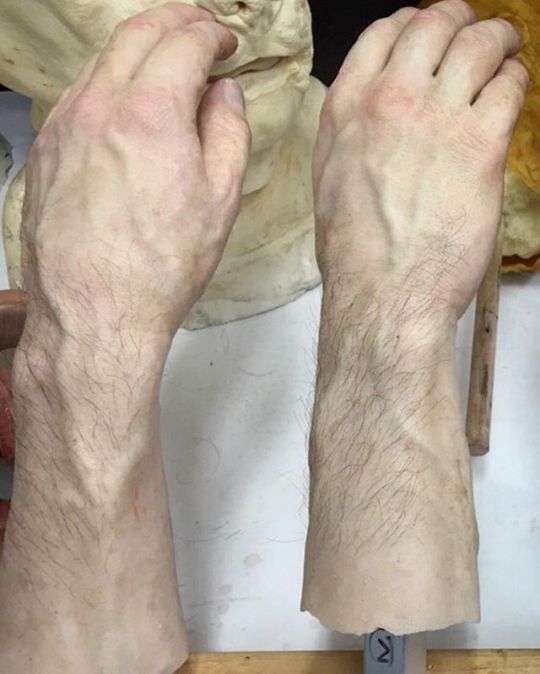 I think Dan will fall over if it ends up winning Oscars after he said it is not an Oscar type film.